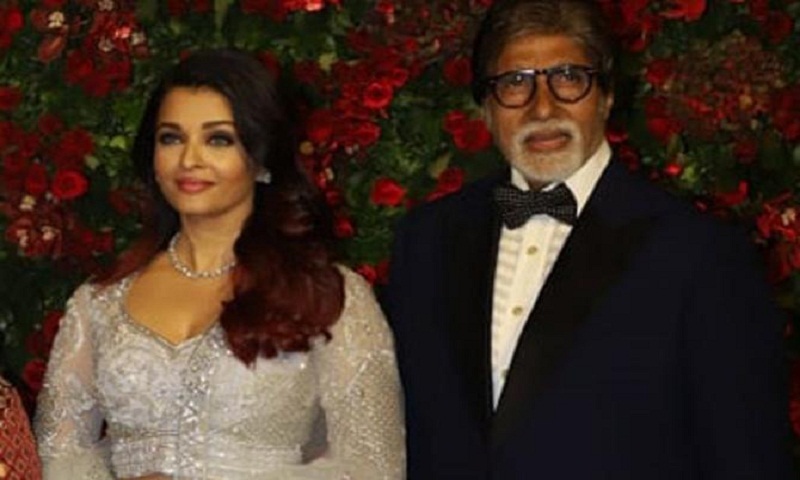 After a gap of 11 years, the mega pair of Aishwarya Rai and Amitabh Bachchan might reunite with a Mani Ratnam period drama. The announcement of this project will apparently be made on the festive occasion of Pongal on January 14. According to a report in DNA, daughter-in-law has already signed the project and Amitabh Bachchan is yet to give a green signal to this film. Talking about it, a source informed the daily saying, "It's a big-budget historical drama, which is being planned on the lines of the Baahubali franchise. It's likely to be a bilingual project and star several other big names from the South Indian film industry," the source has said. The source further added, "There will be an ensemble cast. The actors have already been asked to give bulk dates and commit a few years to this film, as it will be made in several parts. The book has five volumes, but the makers are planning to conceptualise it as three instalments on screen." Apparently, the untitled film will be based on the adaptation of author Kalki Krishnamurthy's book, Ponniyin Selvan (The Son of Ponni). This book narrates the story of king Rajaraja Chola I during the 10th and 11th century. On the other hand, Aishwarya Rai's film Gulab Jamun with husband Abhishek Bachchan was announced. However, there haven't been any updates about this film. Aishwarya and Amitabh Bachchan have done a dance number, 'Kajra Re' together, reports Mid-Day.